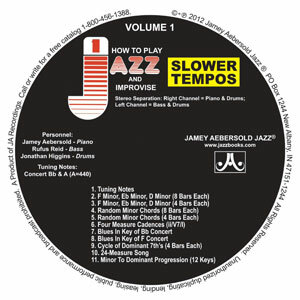 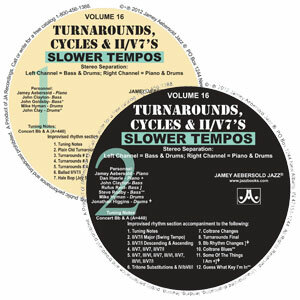 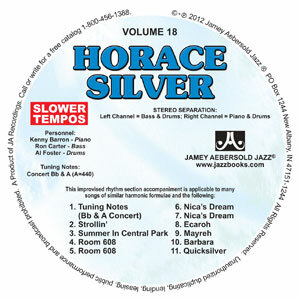 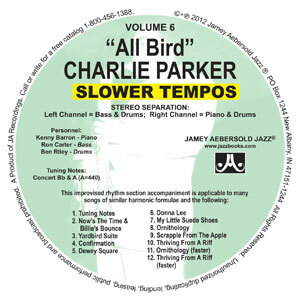 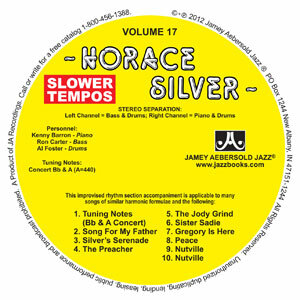 Includes all of the tracks on the original CD at slower practice tempos - including a slow and medium version of Stabelmates! 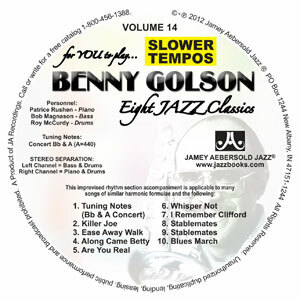 UPGRADE your older (single CD) edition of Volume 14 Benny Golson. 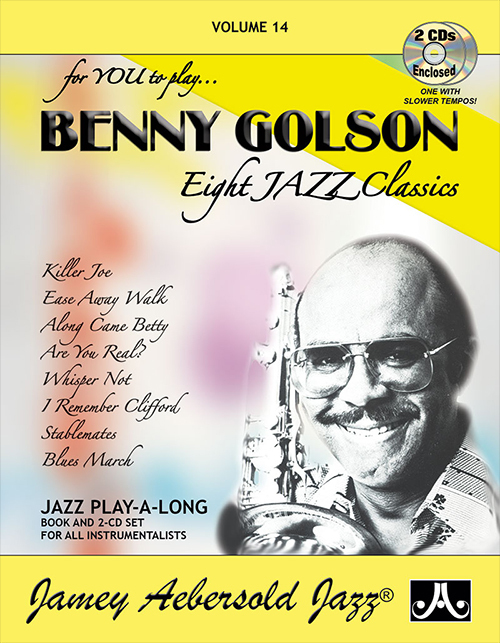 VOLUME 14 - BENNY GOLSON now with 2 CDs!